Most of the ocean acidification research conducted to date has focused solely on the biological impacts of declining seawater pH. Fewer studies have investigated the interactive effects of ocean acidification and temperature. 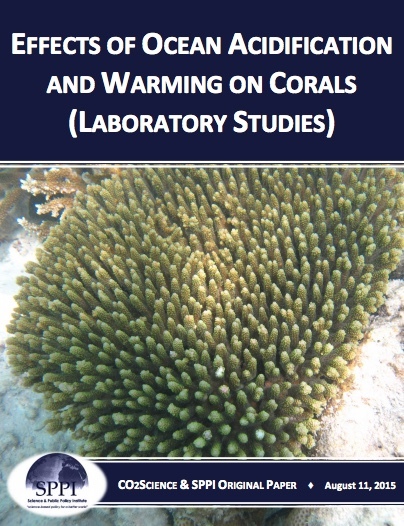 This summary examines what has been learned in several of such studies for coral reefs, as reported in various laboratory-based studies on the topic. 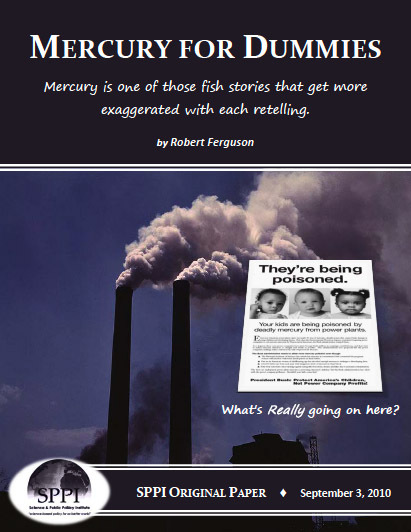 Contrary to what is widely assumed and reported, the studies reviewed here collectively reveal that many corals will remain unaffected by rising temperatures and atmospheric CO2 concentrations. Furthermore, in contrast to projections, some will likely experience growth and performance benefits.